There is a vast array of online learning and game-based learning tools that are freely available and which teachers can use to encourage engagement, participation and a sense of fun into the classroom- using these tools together with a smartphone, mobile device and tablet can create greater engagement using a medium students enjoy and are often familiar in using. Teachers can create an interactive and dynamic classroom environment using, for example, online quizzes to test a student’s knowledge and also generate a bit of fun competition in class. There are a couple of quiz based online learning tools that I am using and that appear useful, but I am yet to realise the full functionality of these, and each time I try one out I’m thinking of different ways to use them. In its simplest form though, I am using them as a quick fire test or quiz in order to test the basics of a topic being studied and to aid in the preparation of exams. Quizzes can enable you to test student knowledge using different question styles including multiple choice, checkboxes and true/false so that you and a student can gain a quick insight into whether in the least, basic information is being retained from a topic. 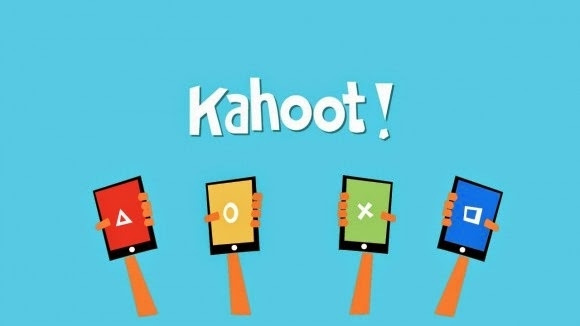 http://www.getkahoot.com Kahoot! 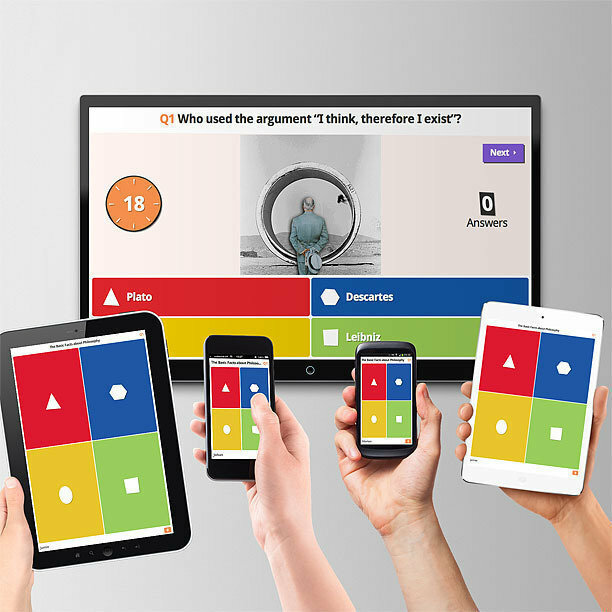 is a free game-based learning platform that makes it fun to learn any subject, in any language, and on any device. I am using this quite a bit and I am also aware of colleagues using this to gain quick fire test type information about understanding on certain topics. I really like this site and the fact that it is extremely easy to put together a quiz to share with students in class, factored with the ease of use on mobile devices makes this a winner for me! Look out for a future blog post by me on this one! www.goconqr.com Provides free online learning tools and signing up allows you to create Quizzes, Mind Maps, Flashcards, & Notes Encouraging students to sign up allows you to create a group and invite each of your students to become a member. I have not used to the full extent but I can certainly see myself using a bit more of the variety of tools this site has to offer. I like Socrative, but I find that it is somewhat time consuming at times to generate questions to use in a quiz, but once you do the use of real-time questioning, result aggregation, and visualization, giving you instant insight into levels of understanding is extremely powerful. It is also mobile device friendly in the sense that both teacher and students can download applications on their phones. The instructions for using any of the above 3 tools are available on their sites and appear straightforward. So give online learning and game-based learning Quizzes a go if you haven’t already. The technology is so much better in classrooms now and most students are equipped with mobile devices that such quizzes and activities are much easier and responsive to use. If you are using anything else in terms of online quizzes and other online learning tools please share and comment.